Palpatine rising will play at Valle Motell in Setesdal on september 18 at 23.00. 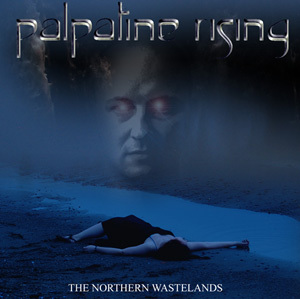 As last year, Palpatine rising will play at the Rock the night festival in Åmot. November 13, 2009 -SETESDAL ROCKED! (Modum cancelled). A big thank you to everyone attending the gig in Setesdal at 31st October. You rocked hard! surely a night to remember! Sadly the gig in Modum is cancelled. August 31, 2009 -Even more Images from rock the night. August 30, 2009 -Rock for afrika. Been there, done that. Great meeting some old friends. August 25, 2009 -Images from rock the night. Images from the show at the "rock the night" festival are here. It was a rainy day and night, but we had a great time! Special thanks to Kjell Otto Bøyeye of Floodsound for stepping in on the drums for us on this show. The new album is here. It can be ordered by sending us an email but is also available in selected record stores in Norway. June 9, 2009 -The new site is up at last! 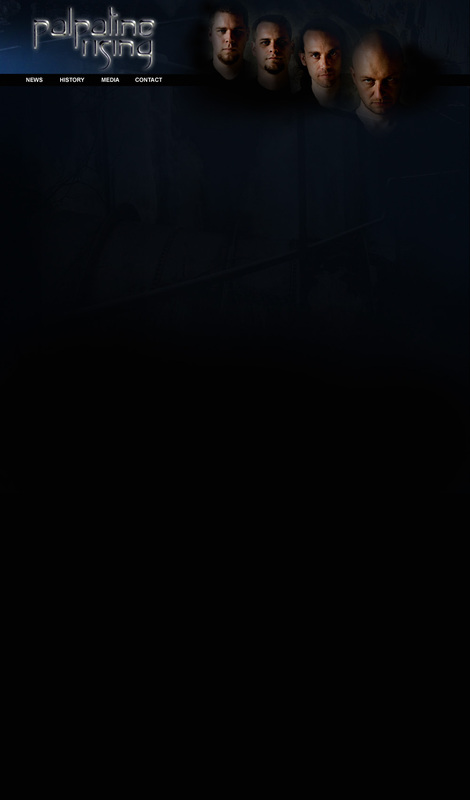 After a long time in oblivion the Palpatine Rising website is alive. During the downtime the band have been busy working hard recording the new album. The album is called "The northern wastelands" and is being manufactured this week. 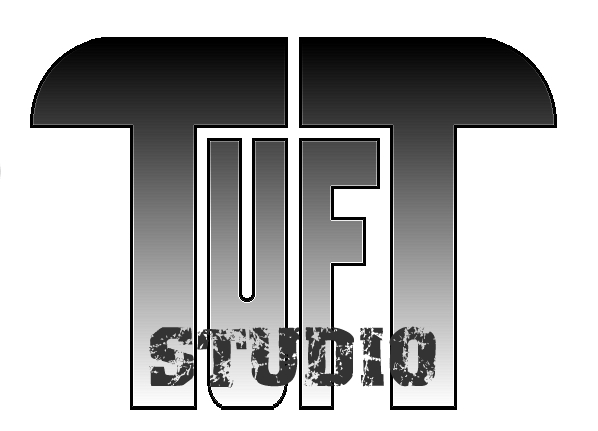 The album was recorded at Tuft studio with the aid of Mr Jørn-Arild Grefsrud. The mastering has been performed at High gain sudios, Hamburg by none other than Dirk Schlächter of Gamma ray! As all members of Palpatine Rising are huge Gamma ray fans we are of course very enthusiastic about this. March 19: Wacken metal battle at Ungdommens hus, Notodden. New release: The northern wastelands.